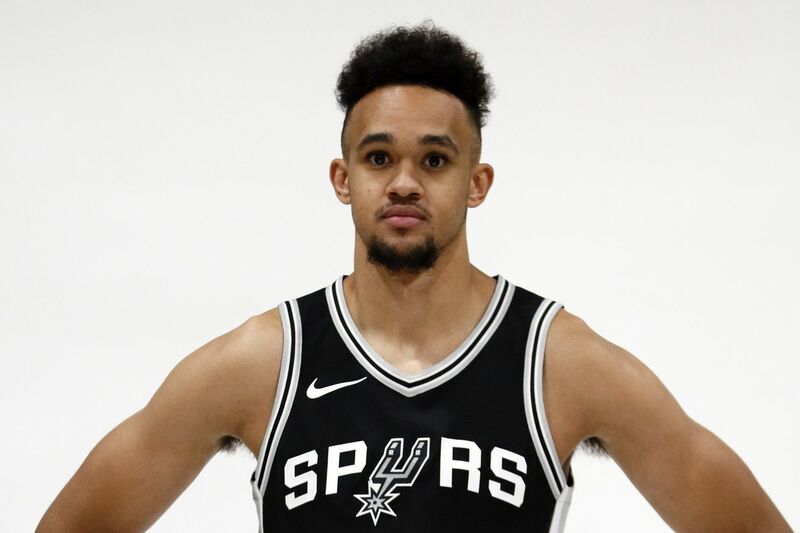 Open Thread: Happy (belated) birthday, Derrick White! I’ve been so consumed with free agency and then Utah Summer League that I missed wishing the Spurs next big thing a happy birthday shout out. White is currently taking the reigns for the Spurs in Utah and looks to be an early prediction for Vegas standout. He scored 22 points on Monday against the Jazz and 21 points last night against the Hawks. Have a safe and happy Independence Day! Keep one eye on the ongoing free agency developments and remember the Spurs last game in Utah is tomorrow.